10-15% of Americans suffer from stress and anxiety on a daily basis. Most of these sufferers are struggling to control anxiety and stress that is fabricated and exaggerated by their own mind. Anxiety and stress that is a figment of our own mind is difficult enough to treat, but what do you do if your stress and anxiety are based on an actual ongoing event? 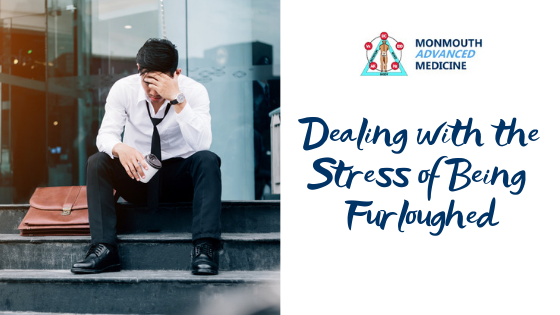 Furloughed government workers and many others suffer daily with stress and anxiety that is a genuine problem and traditional treatments like medications and therapy may not be the best solution. Managing stress from an actual cause requires a game plan and action. The first place to start when dealing with stress is determining if it is an actual issue or an issue you are exaggerating in your mind. Furloughed government employees are most likely concerned with their pay. It is easy to become overwhelmed with the idea that you will never get paid and that you will lose everything, that is an exaggeration of the problem. The actual issue is the immediate need to pay your day to day expenses until you get the pay you deserve. Accepting the fact that this is a severe but temporary problem will allow you to focus on a solution and reduce the overwhelming stress. The next important step is to take action. Studies show that those that give up or do not work toward a solution to their problems have increased stress and depression. It is not as important to find a solution as it is to work toward finding one. A critical step to finding a solution include is talking to positively-focused friends and family. Talking causes biochemical changes in the mind and body that allows us to relax. Sharing our concerns and worries lightens the load we carry plus it gives others a chance to step in and provide solutions that you may not have thought about. Other forms of action can include; making a budget, finding a part-time job, contacting creditors or anything that moves you closer to a solution. 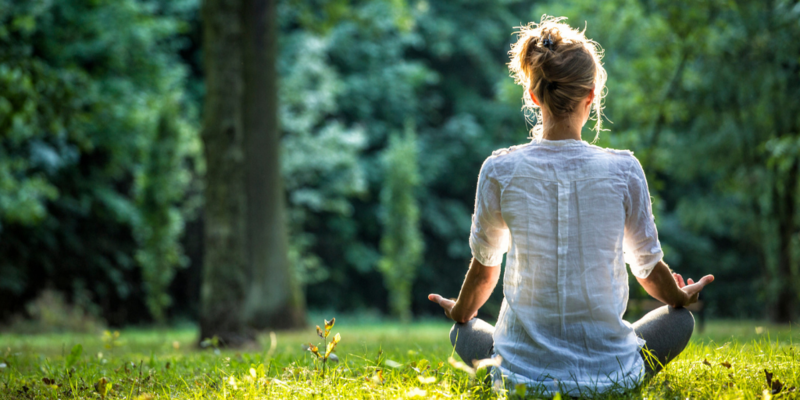 Lifestyle adjustments are another critical step in dealing with stress. Reducing caffeine and alcohol can help relieve the extreme physical and emotional feelings that stress causes. Exercising helps reduce stress by releasing endorphins and gives a sense of accomplishment which may be absent at this time. Meditation and yoga are excellent for training the brain to focus on the here and now rather than exaggerating the possibilities of the future. Many furloughed workers feel they have lost control of their lives. Making healthy lifestyle choices will give you back control over your life and limit the adverse effects of being furloughed. Managing stress, especially if you’re not accustomed to it can be extremely difficult. Several natural methods have been proven to help manage stress including nutritional supplements and alternative therapies. There is a family of nutritional supplements known as Adaptogens, and are grouped together because they have been shown to reduce the physical and emotional symptoms associated with stress. The Adaptogen family includes; Ginseng, Licorice, Ashwagandha, Rhodiola and Holy Basil. Alternative stress management therapies include Neuro Emotional Technique (NET) which uses the Chinese meridian system to desensitize a person to stress similar techniques include; The Emotion Code, The Emotional Freedom Technique and tapping techniques. Many of these stress management techniques can be started on your own or can be facilitated by a physician. Do not minimize the stress and anxiety that you may be feeling because of your situation but don’t exaggerate the problem either. The best way to deal with the stress you are under is to take action and control over what you can.